“In order to get big grants for projects, researchers must gather a team of individuals and labs from different places around the globe,” Fixler tells ISRAEL21c. 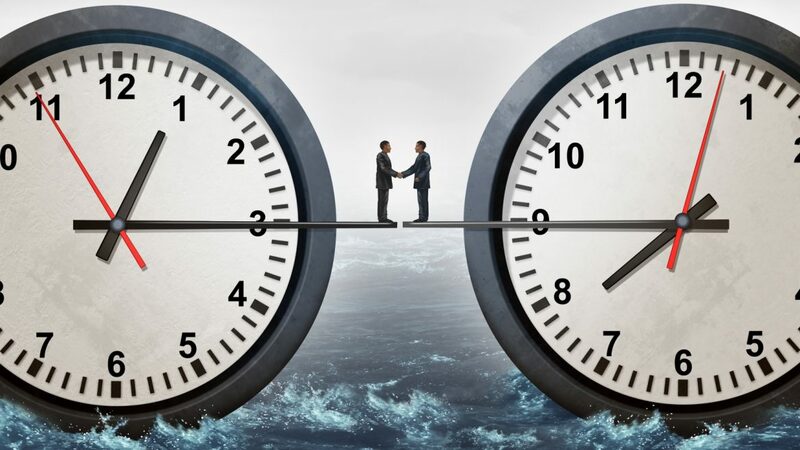 Bilateral agreements signed by the Israeli government with many countries in Europe and Asia over the last 10 years ease the way for researchers in these countries to find partners in Israel when they need collaborators, he explains. It is internationally acknowledged that there’s vast innovation to be mined from Israeli research institutions, says Dr. Rafael Beyar, director of Rambam Health Care Campus in Haifa. The Georgia Institute of Technology’s Global Center for Medical Innovation (GCMI) recently chose Rambam as its partner for a new Biomedical and Digital Health Innovation Center in Atlanta to help Israeli med-tech startups get their products on the US healthcare market. 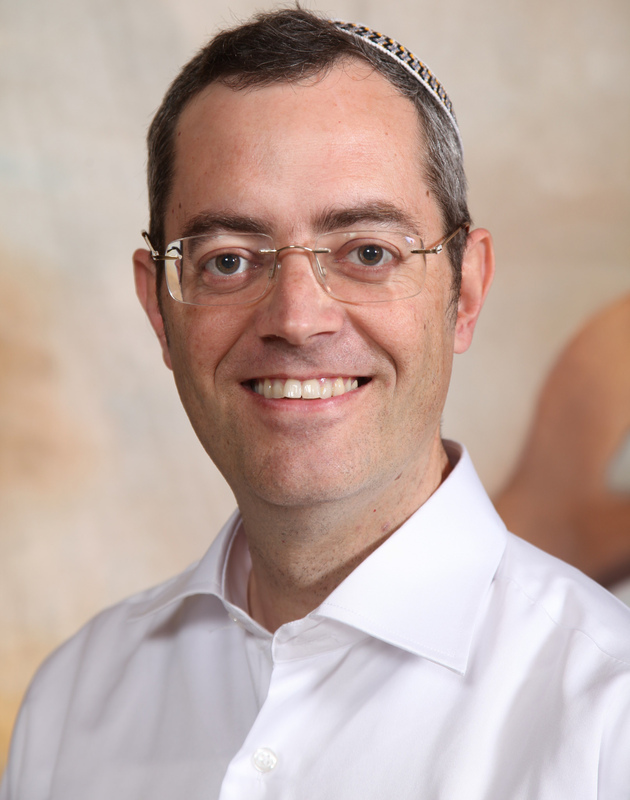 “Being on the forefront of medical practice on one hand, with tight links to the academic world on the other, and enhanced by the entrepreneurial culture around us, creates many innovations within Israel,” Beyar tells ISRAEL21c. “This is why collaborations with, for example, Atlanta, are so important. [The idea is] to try and generate an easy path to regulatory approval and clinical adoption of leading new innovations that stem from Israel,” says Beyar, who is also a professor of medicine and biomedical engineering at the Technion-Israel Institute of Technology in Haifa. Global healthcare also stands to benefit from joint research projects in the Technion and Intel Corporation’s newly inaugurated Center for Artificial Intelligence. In addition, the center will apply Technion innovations to the task of making better autonomous vehicles, smart environments, and home and industrial robots using natural language processing, deep learning and hardware optimization for learning algorithms. “The Technion is the leading university in Israel in the field of artificial intelligence and is one of the top 10 universities in the world in the field,” said Center for Artificial Intelligence Director Prof. Shie Mannor from the Technion’s Faculty of Electrical Engineering. The Technion and the Weizmann Institute of Science in Rehovot have collaborated on nearly 50 research projects since 2011 with the University of Michigan as part of the Michigan-Israel Partnership for Research and Education program. The latest projects in this collaboration, funded by $20 million from the D. Dan and Betty Kahn Foundation, are focused on building autonomous robots to assist humans with difficult, repetitive or dangerous jobs; and tools to enhance privacy and accuracy in big-data analytics for precision health. In 2018, the Technion was invited to join EuroTech Universities, a group of research-based universities working to translate basic research into societal solutions. The other consortium members are the Technical University of Denmark, École Polytechnique Fédérale de Lausanne, École Polytechnique, TechniEindhoven University of Technology and Technical University of Munich. 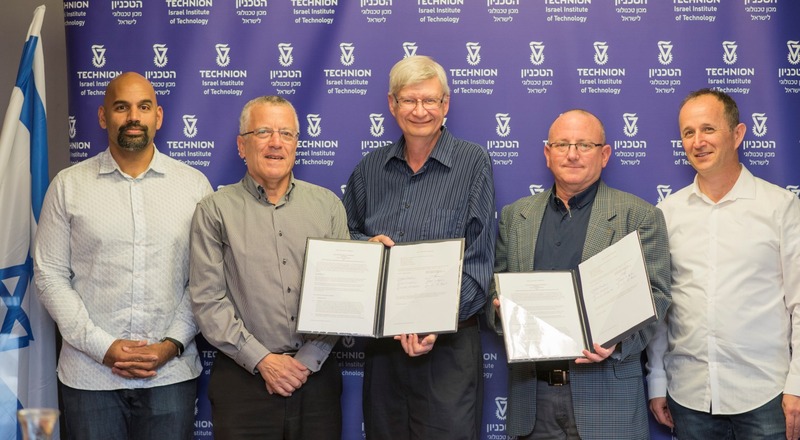 “We bring the ‘Technion way’ of doing things to this partnership: reaching our goals faster and with fewer resources,” Technion President Prof. Peretz Lavie said. Many international bodies are thirsty for Israeli expertise in water and health expertise. The past year alone saw significant international activity in these sectors. Ben-Gurion University of the Negev’s Zuckerberg Institute for Water Research agreed to a five-year R&D partnership with the Water Institute of the Gulf in Baton Rouge, Louisiana – America’s first international water research center — for joint projects to improve groundwater, farming, drinking water aquifer utilization, surface water and streams. On March 31, the joint German-Israeli aeroHEALTH Helmholtz International Lab opened on the Rehovot campus of the Weizmann Institute of Science to research the effects of atmospheric aerosols on human health. The lab was developed by scientists from Weizmann, Helmholtz Zentrum München, and Forschungszentrum and is to run initially for five years. Biomedicine, neuroscience and environmental sciences are the focus of the new Joint Translational Science and Technology Research Institute recently launched in Shanghai’s Zizhu International Education Park in cooperation with the University of Haifa and East China Normal University. “We believe that our cooperation with ECNU will lead to groundbreaking studies in applied science, biostatistics, brain research, behavioral research and more,” said Prof. Ron Robin, president of the University of Haifa. The Regional Alcohol and Drug Abuse Research (RADAR) Center of Ben-Gurion University — recognized by the US National Institute on Drug Abuse for its “contributions to scientific diplomacy through outstanding efforts in international collaborative research” – recently signed a memorandum of understanding with the University of Colorado – Anschutz Medical Campus to promote substance-use research, education, training and exchange. RADAR works with international governmental agencies including the US Substance Abuse Mental Health Services Administration, US Agency for International Development (USAID), United Nations Office on Drugs and Crime, UN Interregional Crime and Justice Research Initiative, and universities worldwide. RADAR is starting collaborations with the University of Malta, Chiang Mai University, and universities in Moscow, St. Petersburg and Vladivostok to study attitudes, beliefs and knowledge among medical and allied healthcare students regarding medical cannabis. The Weizmann Institute of Science and Institut Curie in Paris recently signed an historic partnership to work closely together to improve knowledge in the life sciences, particularly in physics, chemistry and cancer research. Israel is, of course, famous for its startup smarts, and some recent academic partnerships leverage that expertise. IBM’s Alpha Zone partnered with Hadassah University Medical Center of Jerusalem to establish an accelerator for post-seed Israeli startups developing deep-tech solutions and services in digital medicine. Tel Aviv University was chosen as the only foreign founding partner of a new innovation and entrepreneurship hub in Chicago focusing on research, education and startup creation in the fields of cybersecurity, artificial intelligence, big data and food security. 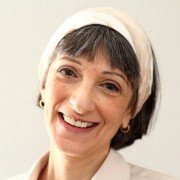 Tel Aviv University and Yissum, the tech-transfer company of the Hebrew University of Jerusalem, are partners with the University of Illinois, University of Chicago and Northwestern University in the new $500 million Discovery Partners Institute, supported by the State of Illinois and the city of Chicago. Discovery Partners Institute will facilitate academic and industry collaboration, with the initial focus on entrepreneurship, biosciences, computer science including AI, big data and cybersecurity, as well as food and agricultural technologies. Yissum also is opening centers of international cooperation in Asunción (Paraguay) and Shenzhen (China) to facilitate regional commercialization of early-stage technologies coming out of the university’s research labs. Yissum CEO and President Yaron Daniely said additional international centers of cooperation are in the pipeline.